Looking for volunteers to assist with building the individual pages in the Writers’ Directory. WordPress experience is an asset but not required. 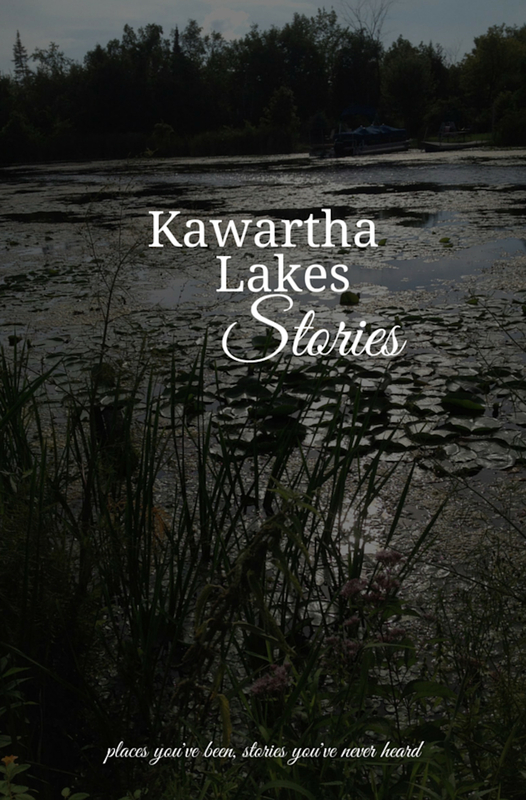 If you are interested, send an email to kawarthaauthors@gmail.com.